At Springs at Tapestry, we offer the convenience of paying your rent online wherever you are. 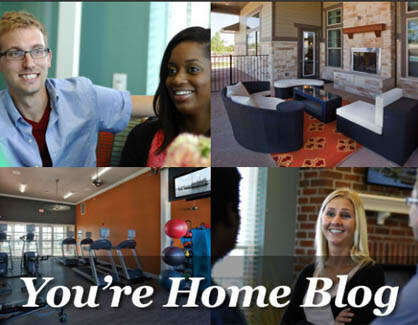 When you live at Springs at Tapestry, we want to help you live well. Our blog is a great resource for everything from apartment decorating tips to why you need renter’s insurance. Subscribe today and we’ll email each new post straight to your inbox.